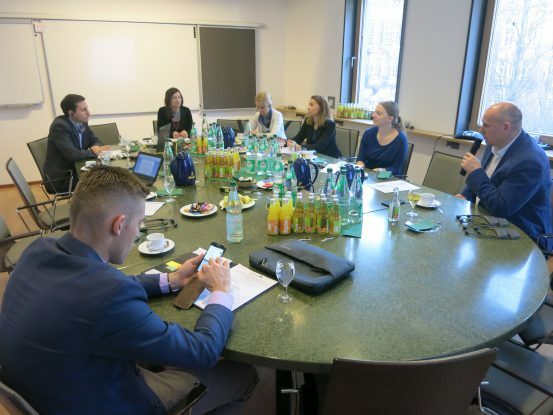 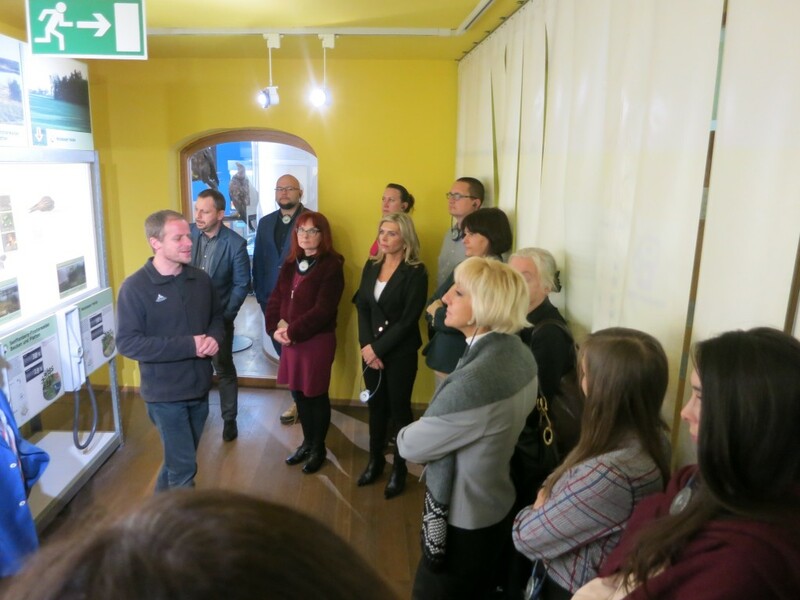 As part of the project „Smart Integration“ with the Saxony State Ministry as Lead Partner a German-Polish excursion for professionals on the issues structure and construction of administration took place from 22.11.2018 to 23.11.2018. 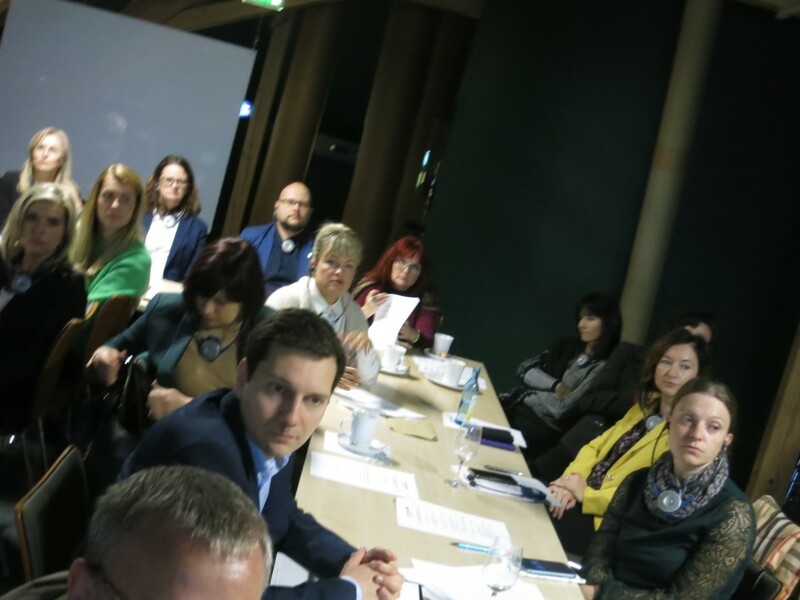 Representatives of the Ministry and of polish administration exchanged their experience in that field. 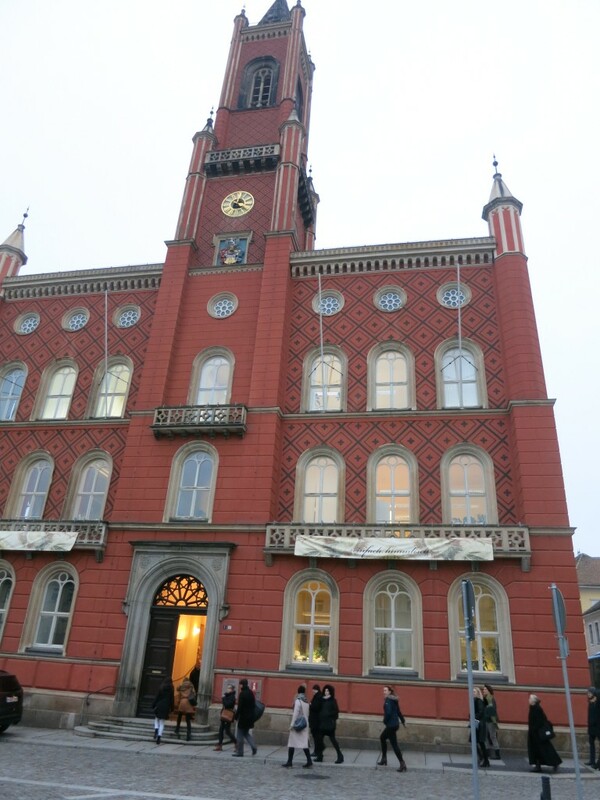 Lectures were given at that event in Kamenz, Pulsnitz and Bischofswerda. 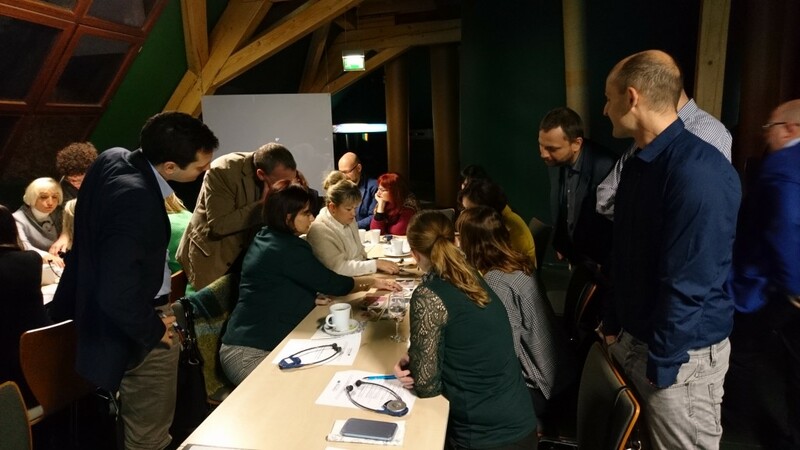 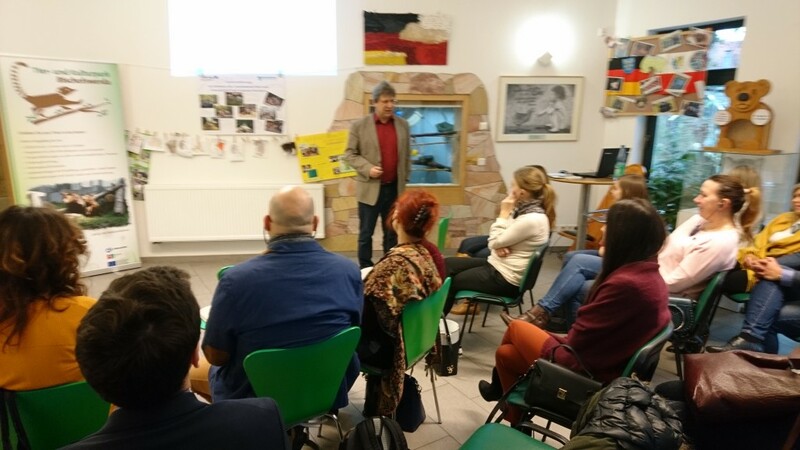 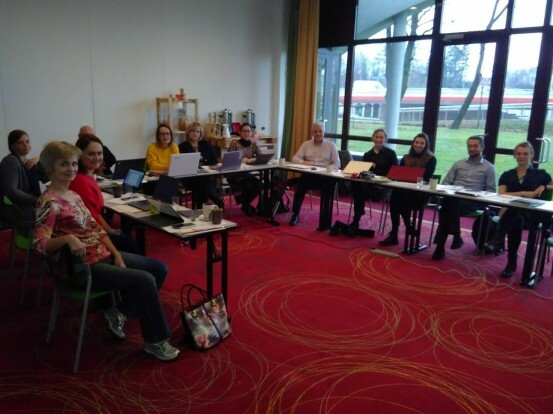 Examples for topics discussed at those lectures are the administration´s system of the FRG and two projects of Interreg “Science as adventure” and “German-polish meeting´s point by the ZOO Bischofswerda”. 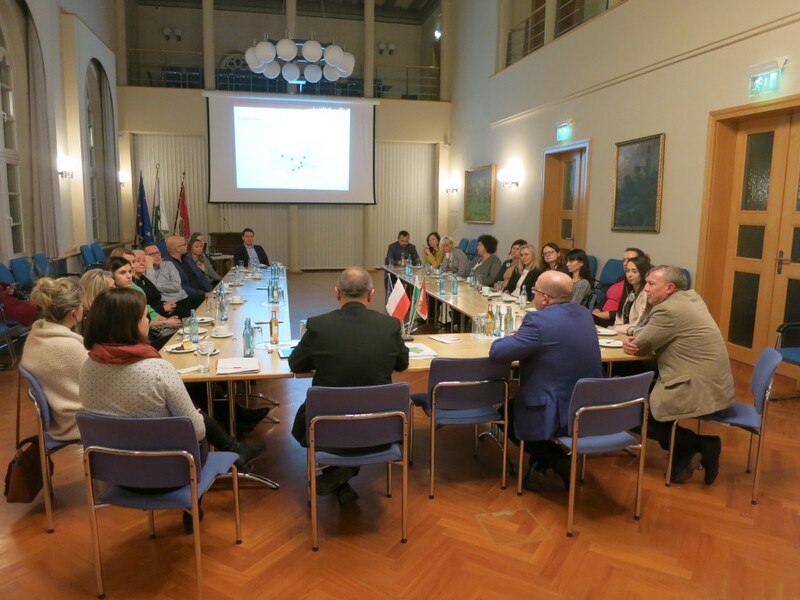 Guests had the opportunity to come into direct contact with representatives of the Saxony administration like the mayors of the towns Pulsnitz, Bischofswerda, and Kamenz. 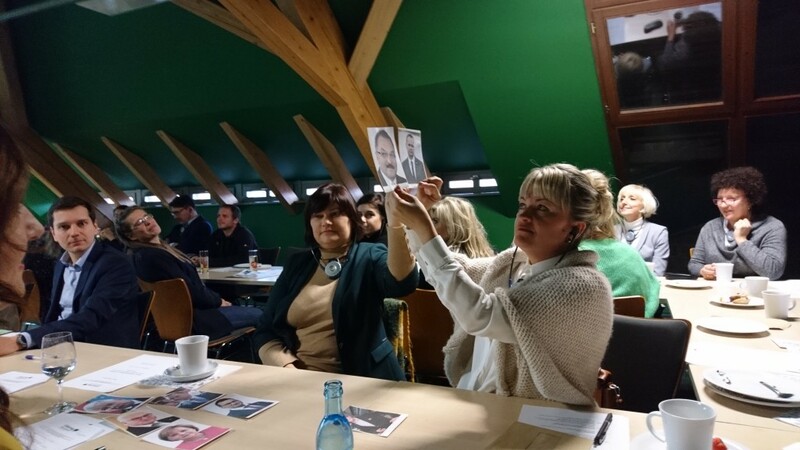 Many questions were asked and a lively discussion took place. 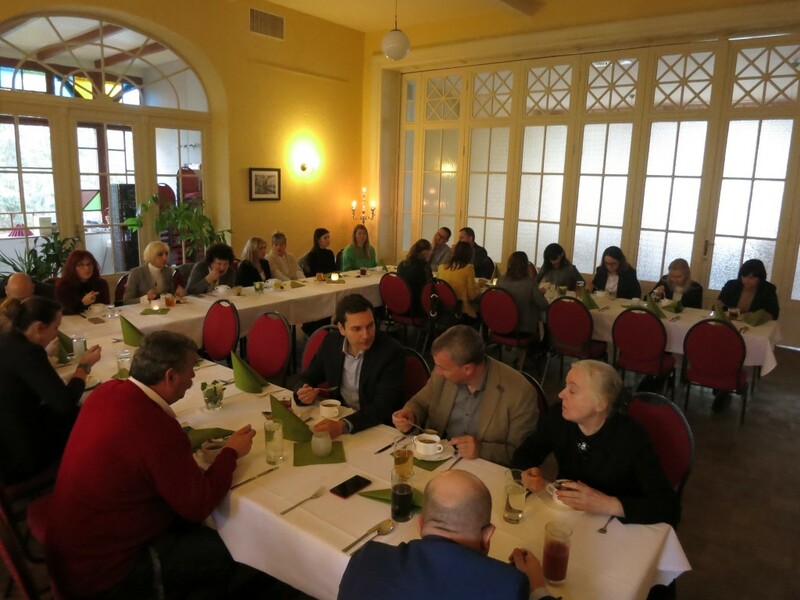 core-consult logistically supported the organisation of the excursion and contributed with a lecture about the political system in Germany.